MUMBAI: The Suit Suit Karda song by Guru Randhawa which was re-created for the film Hindi Medium is still on the fan’s playlist. Adding to the list, Randhawa is now all set to release another remake for one of his singles. 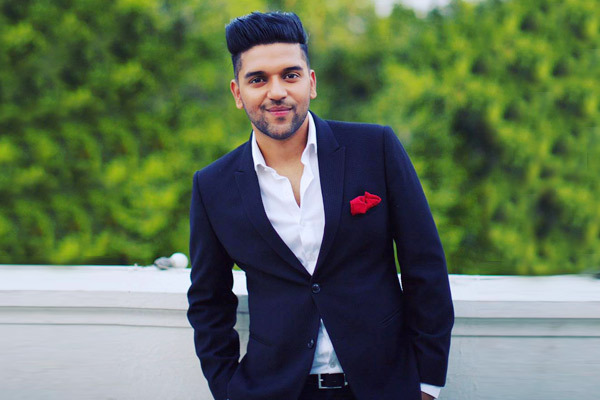 In 2016, Ban Ja Tu Meri Rani sung, written and composed by Guru Randhawa and rapped by Haji Springer was released on Randhawa’s official YouTube channel. The song has been amongst the popular singles of Randhawa with 25 million views. The singer has recreated Ban Ja Tu Meri Rani for the upcoming November release Tumhari Sulu, a T-Series and Ellipsis Entertainment’s forthcoming family comedy-drama. 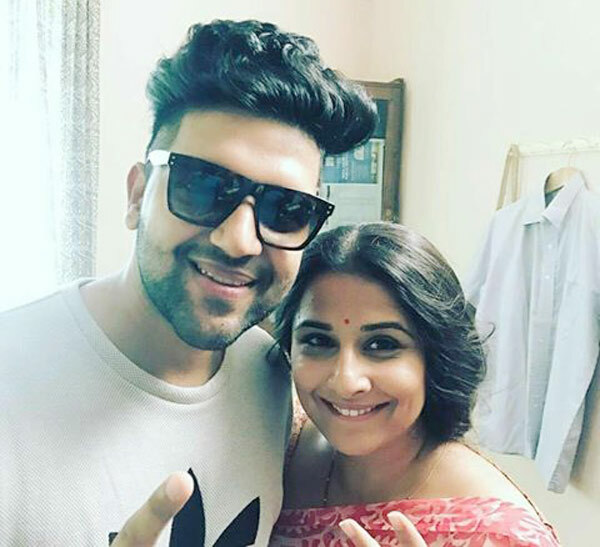 The song will be starring Vidya Balan along with Manav Kaul and the song is said to be released on 16 October. Want to know how the song was re-created? Well, we can say all thanks to Arjun Kapoor. It was the Randhava fan who suggested this song to Bhushan Kumar, managing director of T-Series. “Arjun brought the track to my notice. Guru is our prized artiste, so we acquired the song. I made my partners (Ellipsis) hear it and it got immediate thumbs up from everyone. It has been recreated for the movie and I am sure that it will be loved by all age groups,” said Kumar. Tumhari Sulu whose initial release was in December has preponded the release date to 17 November. Interestingly, RED FM’s RJ Malishka will make her film debut with Tumhari Sulu.